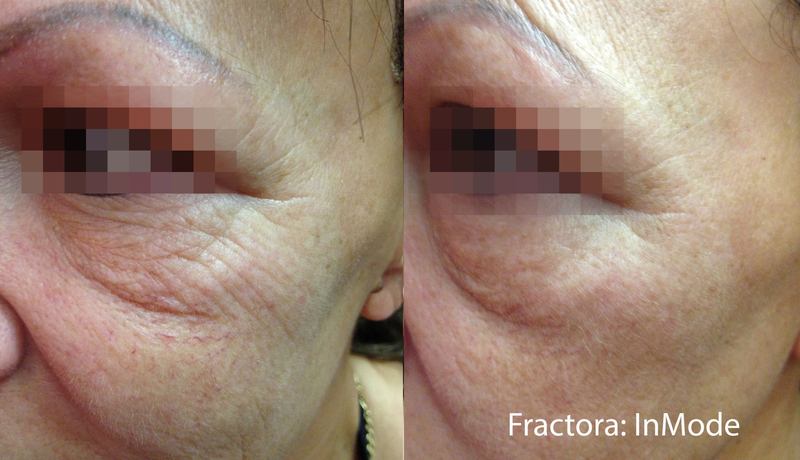 At AFYA Skin and Body Clinic in Guelph we are pleased to use the Fractora as a powerful treatment plan to help clients achieve their skin and body goals. The treatment offers rapid results for goal oriented clients. * We generally recommend between 2 to 8 treatments depending on the condition. The skin will be numbed for 1 hour prior to the treatment in order to ensure your comfort. 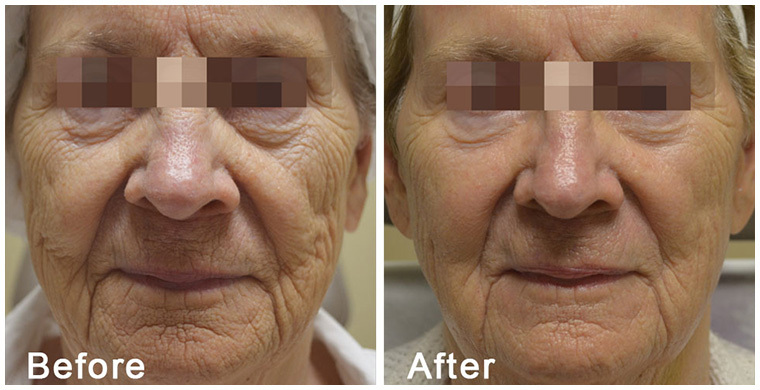 Immediately post treatment you will experience redness and swelling for 1 to 3 days. The skin will have a dark rough layer of dead skin tissue sloughing off for 7 to 14 days. 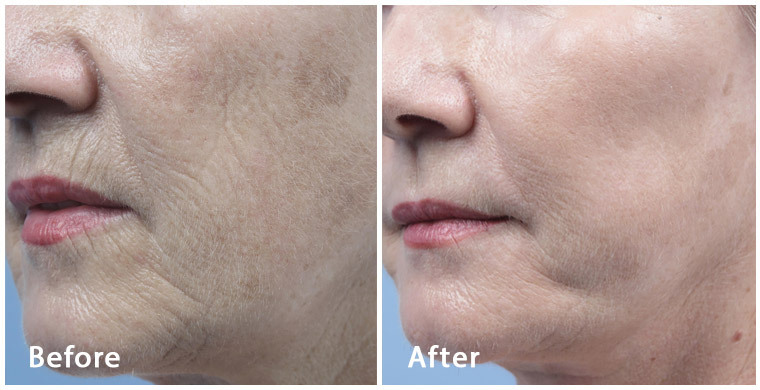 Treatments are performed approximately 4 to 8 weeks apart and results are typically seen 60 to 90 days after each treatment. Fractora can be performed on tanned skin but your skin should be protected from sunlight for 30 days following the treatment in order to ensure optimal skin health. We suggest doing the treatments during the time of year you are least likely to be outside in the sun. If you are concerned with downtime, we suggest doing the treatment on a day where you have 24 hours after to avoid working out, excess heat and makeup. After the 24 hours are up, you are free to wear makeup and return to normal activity. Interested in Fractora? Find out how you can pay less and get the most with our new membership program.